Wristbands for the carnival ..
Don’t forget to send in those wristband order forms for the carnival…Wristband order forms are still available to pre-order until Wednresday. 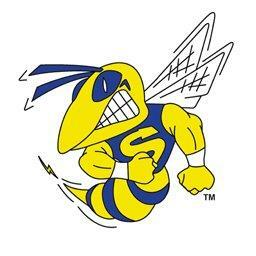 Pre-orders are $12! Wristbands are $15 at the door. It’s time for a Spring Celebration !!! 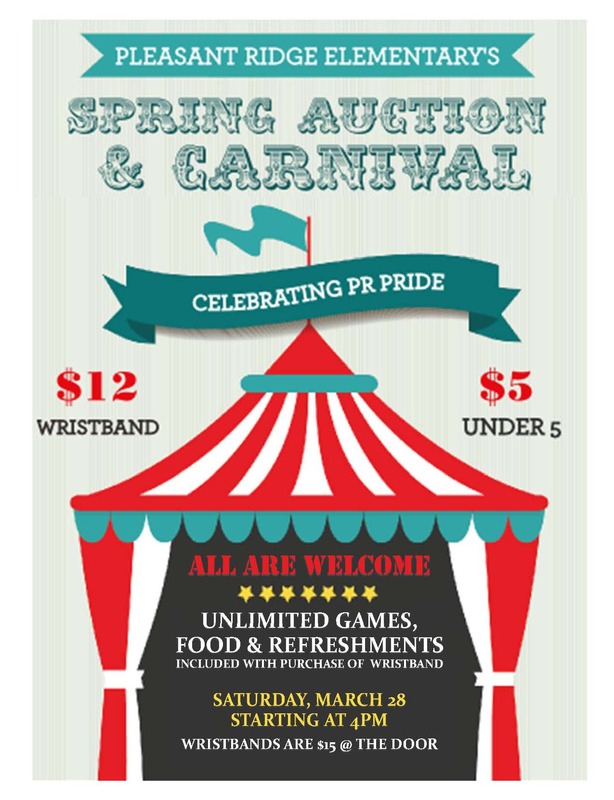 THE SPRING AUCTION & CARNIVAL is next week, March 28th !!! Wristbands are now available to order, please use the Wristband order form. You can also get your wristbands from the office. The fun starts at 4pm with 16 Carnival Games, Over 100 Silent Auction Items and a playroom for the little ones . 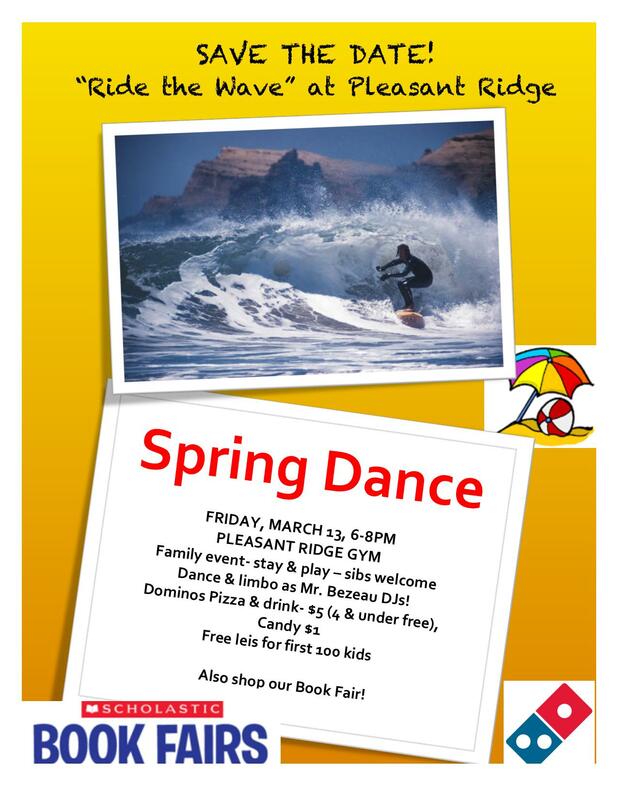 The View from the PTA ..
Ride the Wave at our school dance on Friday .. MARCH 13!